Over the past decade, there has been a ton of innovation in the world of automobiles, pushing the industry into new and unprecedented directions. Impressively, most of these developments, too, seem to be coming in the most important part of the automobile: the engine. Electric, hydrogen, gasoline powered… engines now come in all forms, each competing to deliver the most powerful and efficient performance available. But what company is currently making today’s best and most prestigious engine? Well, earlier this week, the answer to this question was delivered with the presentation of the International Engine of the Year award. Some of the favorites heading into the event included engines from the Tesla Model S, the Ferrari 458 Italia, and the Mercedes-AMG. But none of these walked away with the big prize. 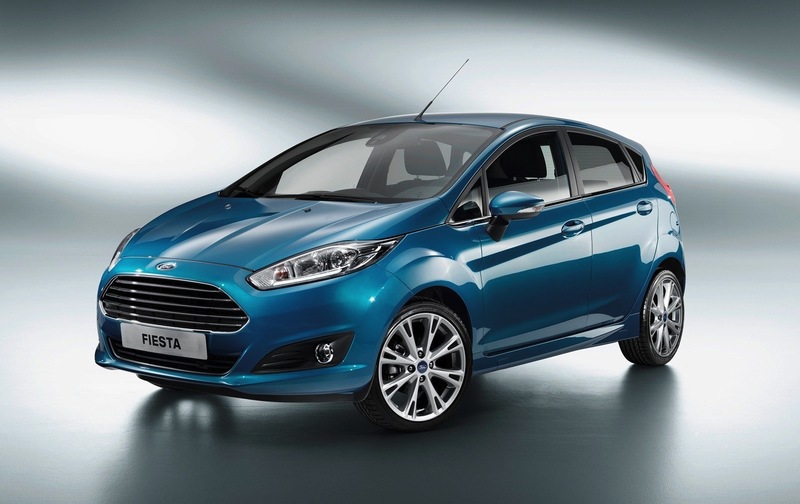 Instead, for the THIRD year in a row, the Ford 1.0-liter EcoBoost won the show’s most prestigious honor. 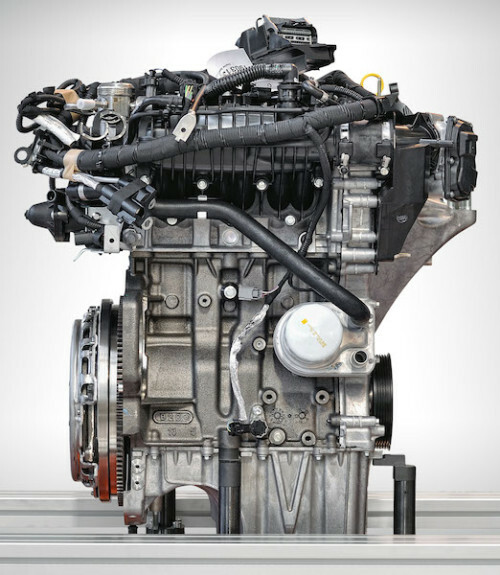 Looking at the performance capabilities of the 1.0 liter EcoBoost, it quickly becomes apparent why this engine became the only three time winner in the show’s history. The 1.0 liter EcoBoost is equipped with a compact, low-inertia turbocharger that fires out an astonishing 248,000 rpm, which is 4,000 times per second and almost twice the maximum rpm of the turbochargers that are found in Formula 1 race car engines. According to a report from The Wall Street Journal, more than 200 engineers from Germany and the UK spent 5 million-plus hours developing the engine. In the end, the results have become the shining star of Ford innovation. This entry was posted in Ford and tagged award, ecoboost, Ferrari 4.5-liter eight-cylinder, ford, international engine of the year, Mercedes-AMG 2.0-liter turbo, Tesla Model S. Bookmark the permalink.